Have more fun with less stuff this holiday season. A creative and experiential workshop. Explore ways to make the holidays more meaningful. Inspiring conversation combined with crafts galore! 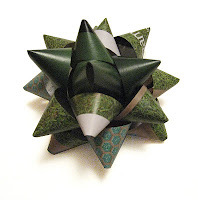 Learn to make simple gifts—fun to create, lovely to receive. Children welcome with supervising adult. Hosted by reDiscover Center, Transition Mar Vista/Venice and Transition Culver City.